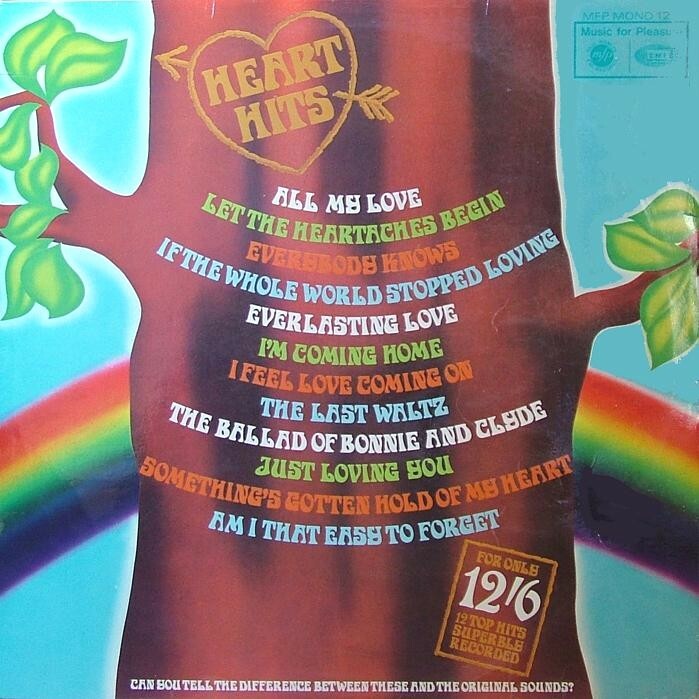 All the tracks on this LP bar two were hits in 1967, but since the label gives the release date as 1968, we have to place it at the start of that year. 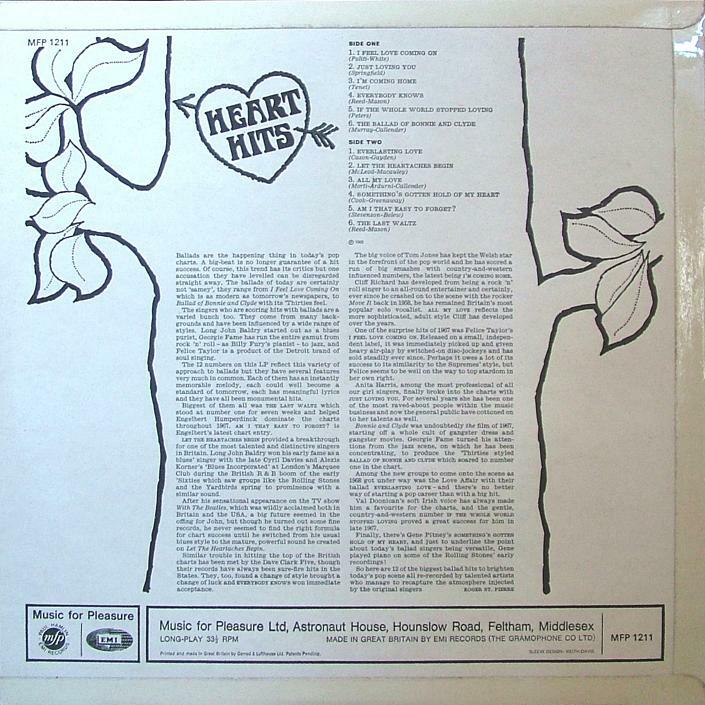 One of the 1968 hits is "Am I That Easy To Forget", originally by Engelbert Humperdink - and the selection gives him a unique back-to-back appearance, at the close of side 2. 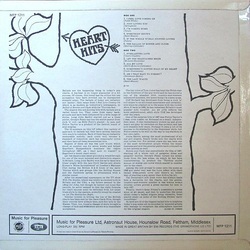 This was the third and last mono LP in the series. 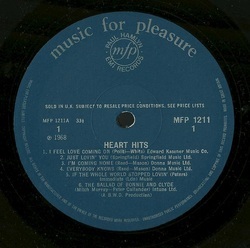 Some copies of this album were released with a price of 12/6 stated on the cover, but hidden beneath a sticker reading 13/11. 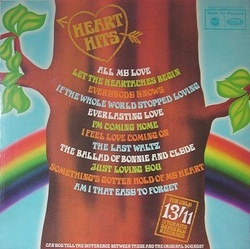 There are also copies with 13/11 drawn into the cover art.